Nothing warms up a cold night quite like a steaming bowl of pho. That perfect combination of satisfying broth, noodles, meat and herbs can kick a cold, help you unwind from a long, stressful day or just provide a perfectly satisfying meal. 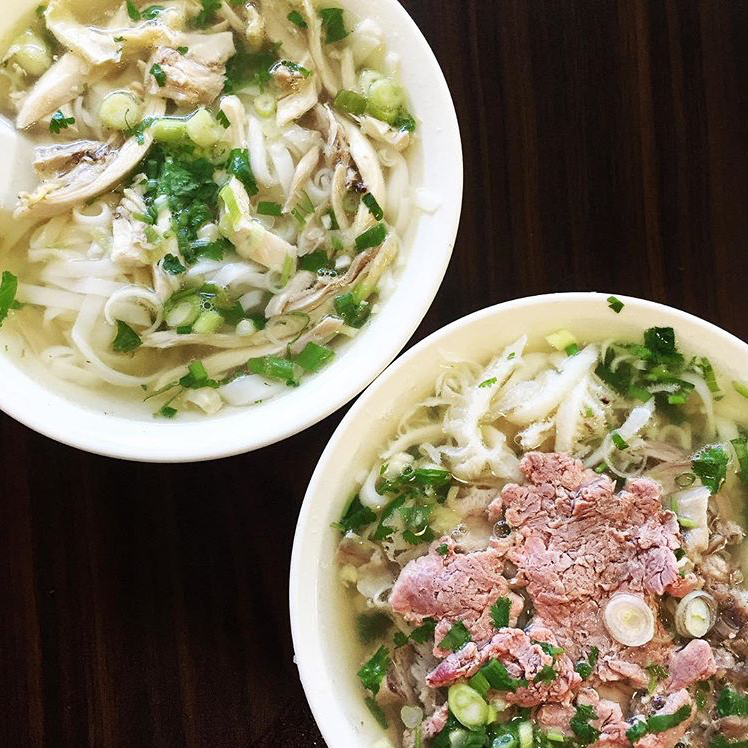 We’ve rounded up five great pho spots across the country, along with wines that will take your pho experience to the next level. Whether it’s takeout or dine in, these wines are sure to add extra warmth to your meal. 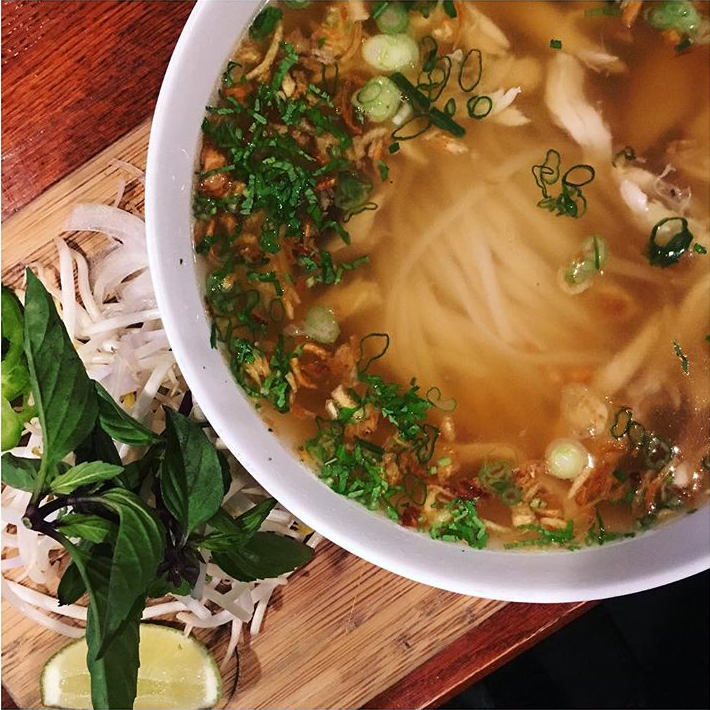 A Sauvignon Blanc-Semillon blend pairs perfectly with Pho Ga (chicken noodle soup). 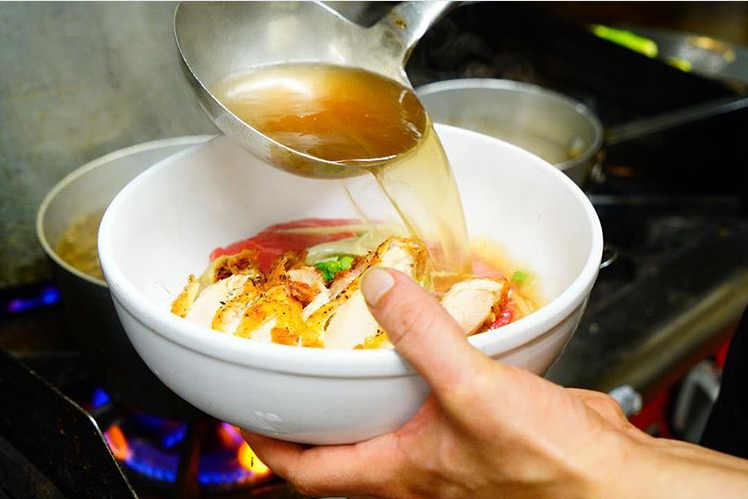 Semillon is blended with Sauvignon Blanc to add weight and structure; weight and structure that pair particularly well with Pho Ga’s rich broth and chicken. Sauvignon Blanc’s intense fruit flavor and bright acidity play well with the herbs found in the dish. Our go-to wine: Red Cap Vineyards Sauvignon Blanc. 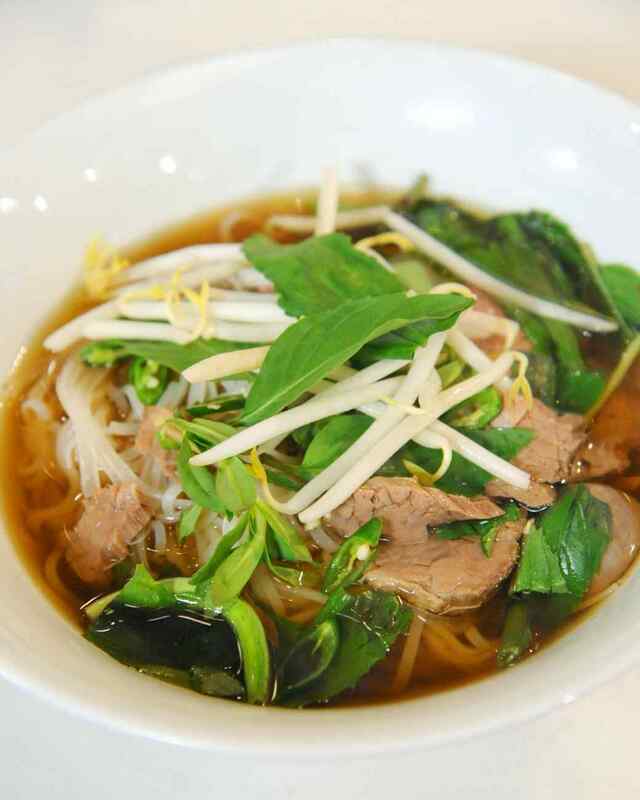 If you prefer beef in your Pho, we recommend taking a delicate Burgundy. Not only will a Burgundy pair well with tender slices of beef, but it will also compliment the Umami character found in many Asian dishes. If you’re looking for a great pairing that will compliment any Pho, allowing you to share with the group, try a Sparkling Rosé. Sparkling wines pair with a wide variety of foods and Rosé will allow you to play off the flavors of the meat. Ngon Bistro is not a BYO restaurant, so we checked out their cocktail menu. You really can’t go wrong here, but we are drawn to the Oriflamme: VSOP Calvados, Holiday Aquavit, blood orange liqueur, tawny port. This decadent cocktail is full of flavor that will stand up to your delicious bowl of pho. Unfortunately, we don’t all live close to excellent Vietnamese food. Fortunately, Martha Stewart has you covered with this tasty recipe: http://www.marthastewart.com/349681/pho. For a fun pairing at home try a glass of wine traditionally paired with Asian cuisine – Gewürztraminer. Gewürztraminer is great because it compliments sweetness in the dish while offsetting the spiciness. 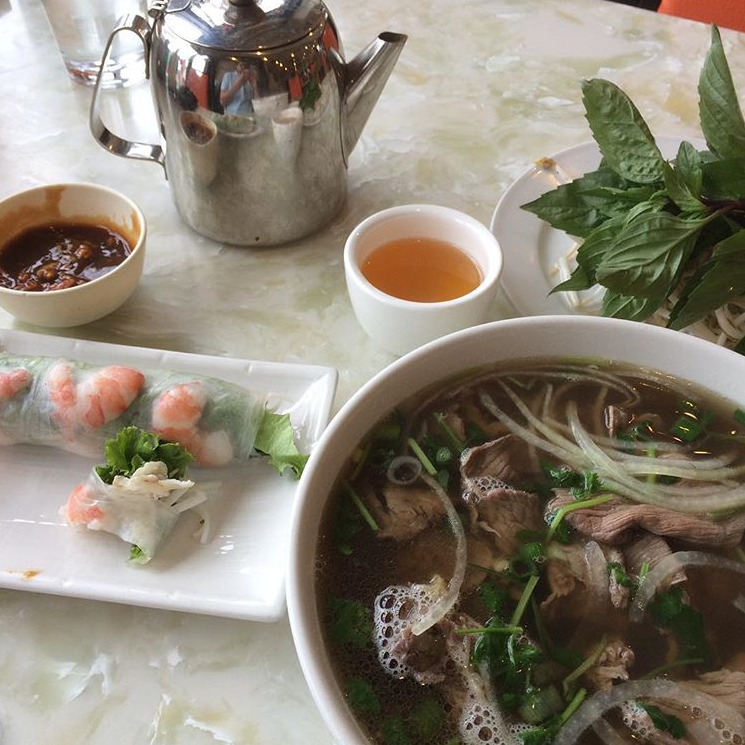 What’s your favorite pho and wine combination? Let us know in the comments below!